PINK Floyd star David Gilmour’s collection of 120 guitars is set to go under the hammer, including one with a Juicy Fruit wrapper left inside. The guitarist is auctioning off his enormous personal collection for charity, saying it is a “wrench” to let them go. Fellow musicians are thought to have already expressed an interest. It is officially estimated that the collection of more than 120 instruments will fetch over $US1 million ($A1.4 million) during the sale in New York but it is likely it will make much more than that. 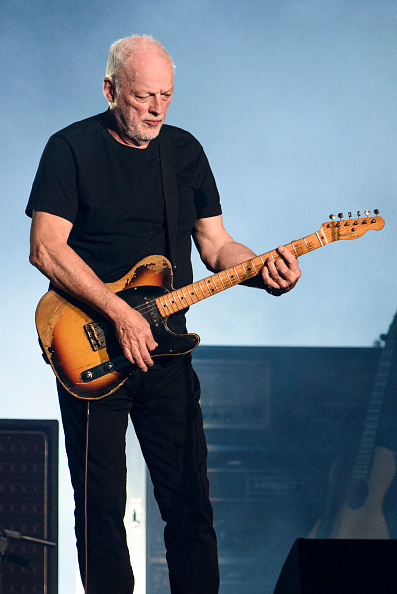 Gilmour’s 1969 Black Fender Stratocaster, played on the tracks Money, Shine On You Crazy Diamond and the solo on Comfortably Numb, is one of the biggest gems. 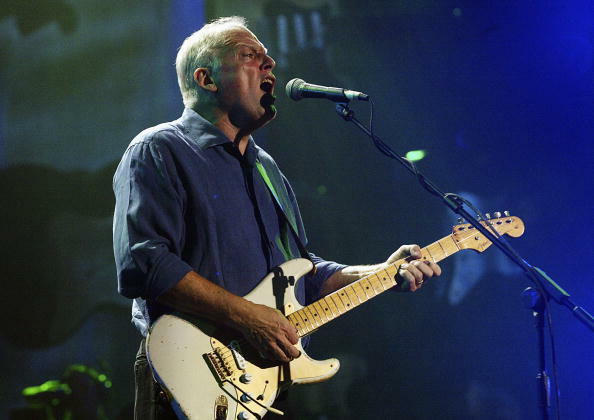 Experts say the guitar, instrumental in albums such as Wish You Were Here, The Wall and The Dark Side Of The Moon, was key to Pink Floyd’s development. Pop culture specialist Caitlin Graham for the auction house Christie’s told the Press Association one of the guitars contained a note on a Juicy Fruit chewing gum wrapper dating from when it was bought in 1978. “He is a Fender man but occasionally he likes to use something different like his gold top Les Paul because it has a slightly different sound,” she said. “He’s always trying to make a different sound. “And he discovered that inside the cavity, when it was set up by the guitar shop he purchased it from, it had a little note on a bubblegum wrapper from the person who set it up. “The note said, ‘I’m such a big fan … I would love to meet you’. “David Gilmour and his guitar technician had seen it back in the day, when they originally purchased it … They left it in there. But she added: “We have the most significant guitars from his career in this auction. 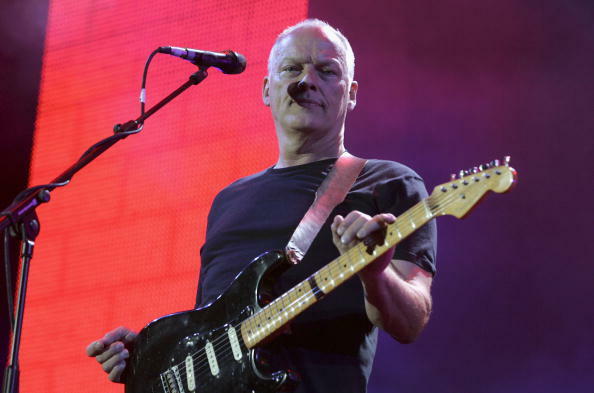 Money raised will go to David Gilmour’s Charitable Trust, which supports a number of philanthropic organisations. The pre-sale touring exhibition takes place at Christie’s in London until March 31. The sale will be held on June 20 at Christie’s in New York.